Charming and bright Bungalow in Pinehurst. 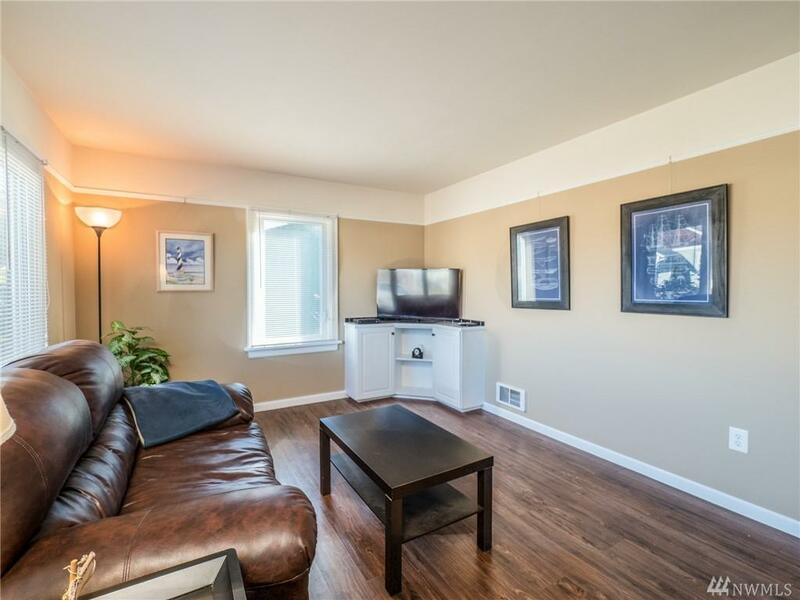 Located on a large corner lot with alley entrance and detached garage. 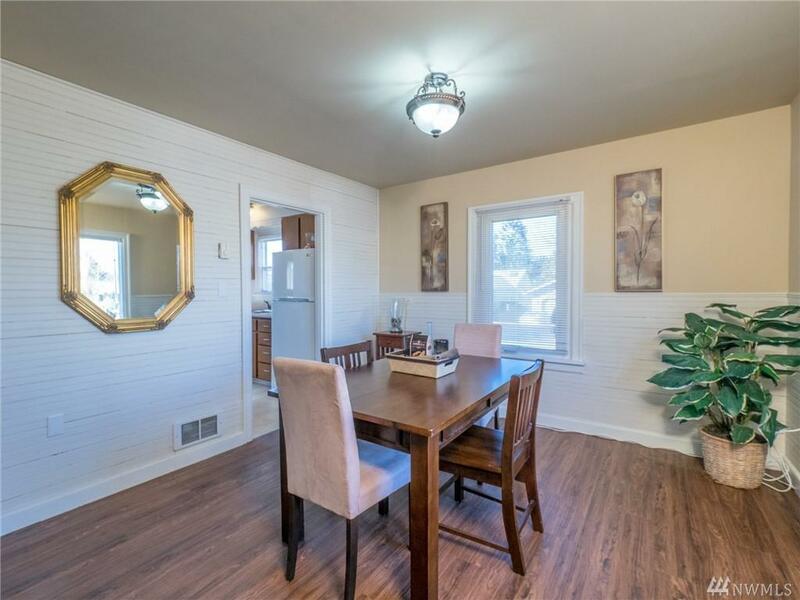 Open living and dining rooms, bedroom and updated bath on the main floor, laundry/mud room, 2 bedrooms plus half bath upstairs. Unfinished basement for additional storage. 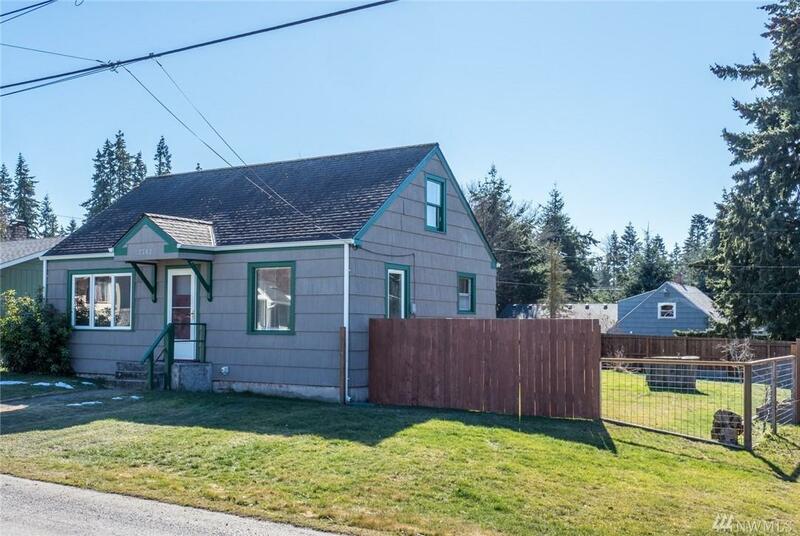 Newly painted interior, updated elec panel and plumbing, wood shingle siding, deck and fruit trees large backyard. 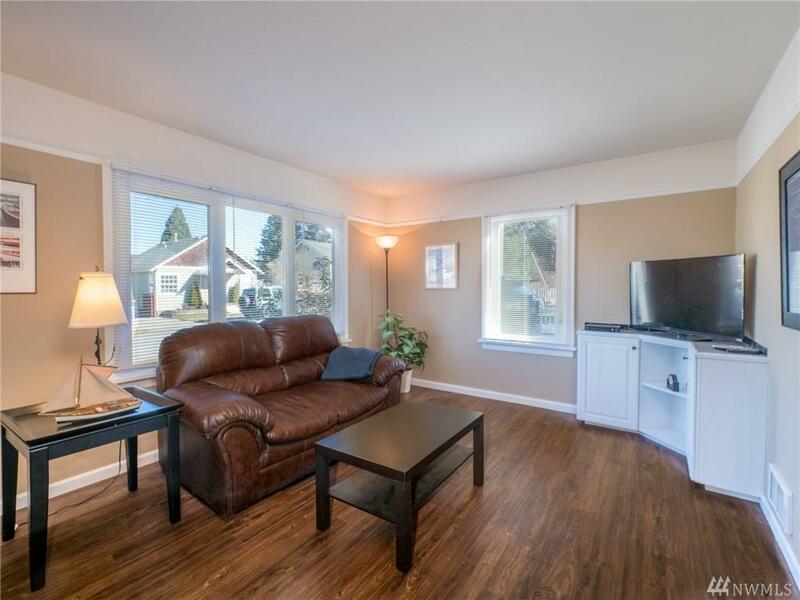 Near Boeing freeway, Everett mall, interurban trail, riverfront, shopping and many restaurants.